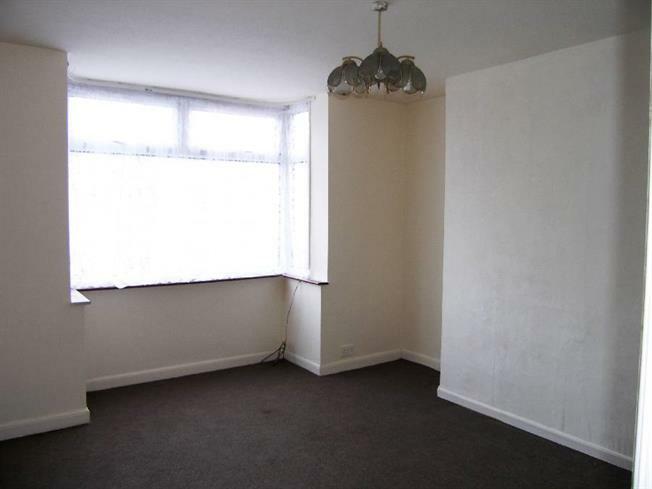 2 Bedroom Semi Detached House For Sale in Manchester for Offers Over £85,000. Calling all first time buyers , landlords and investors to this great two bed semidetached house in Monsall. Offering excellent commute to the city and comprising of hallway, lounge with separate kitchen, two double size bedrooms and bathroom, off road car parking. Chain free and good to go.